John Paul Jones played the bass and piano as well. 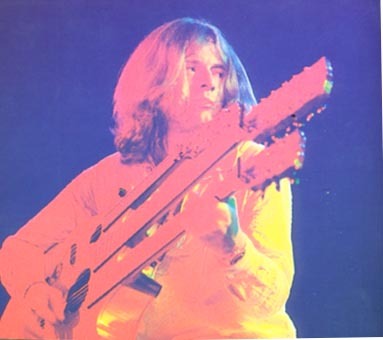 Some of the songs that has John Paul Jones impact was "Dazed and Confused" and "No Quarter". His bass playing was amazing, but his piano playing was just as good. One of my all time favorite songs "The Song Remains The Same" is great beacause of the rhythm of the bass. When John Paul is on piano "No Quarter" live is something that is very different from other piano musicians. Most piano players at that time had a pop sound to it, Jones approach to it was more dark and smooth. The same with his bass playing, it was really heavy and caught the Zeppelin genre perfectly.